Buy More Pay Less! Darn Good Dirt Cheap! 40,000 sq.ft. designer showroom/warehouse! Now Available!!! No Credit Check Program. Ask us How. Get your furniture delivered today. Coaster, Home Elegance, AICO, ACME, Ashley Furniture, Simmons, Serta, Corsicana, ESF Furniture and many more brands. 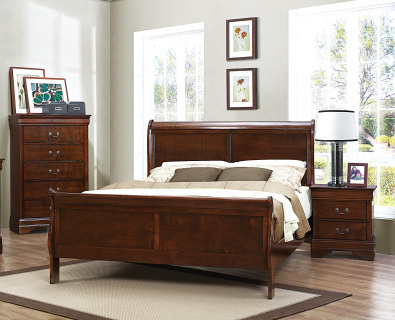 Visit our showroom today for a larger selection and Save Big! Visit us on Facebook for Items and Specials. Can't find what your looking for. Click the buttons below to see other items that we can order.